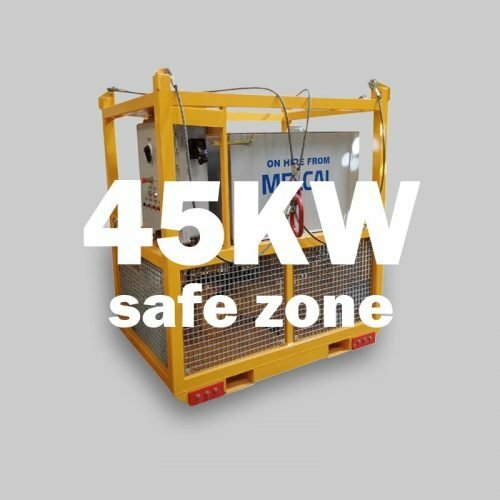 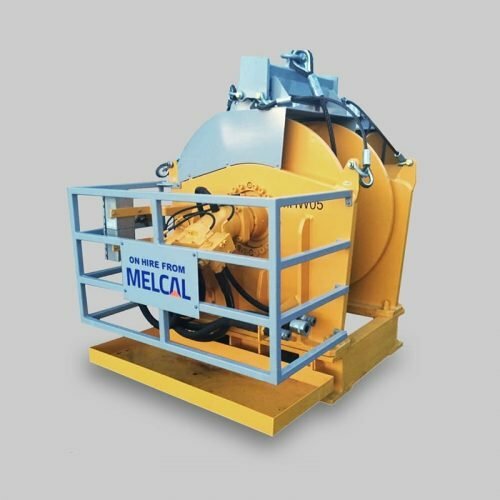 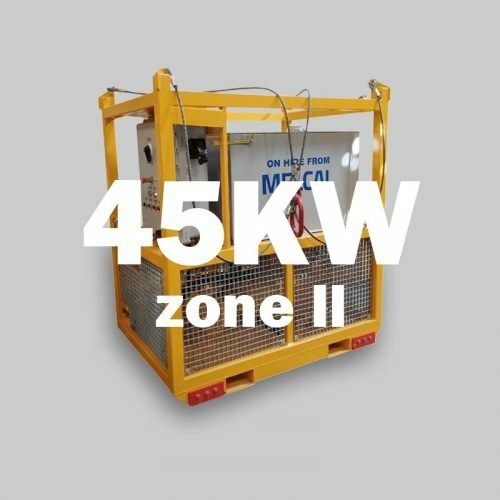 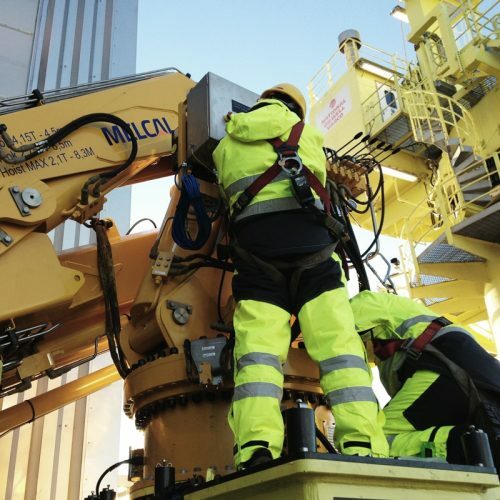 MELCAL TL series, telescopic box boom pedestal cranes, combine a durable, low maintenance and space-saving design with maximum operational availability. 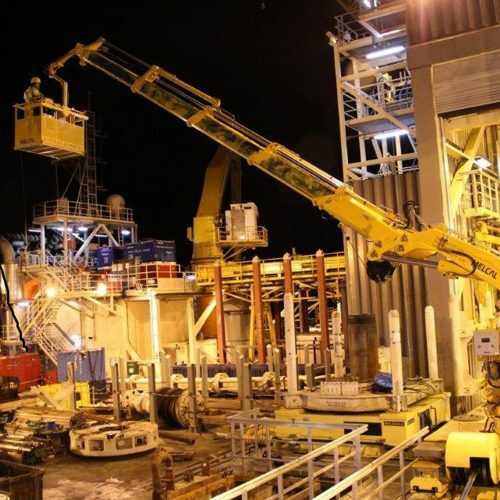 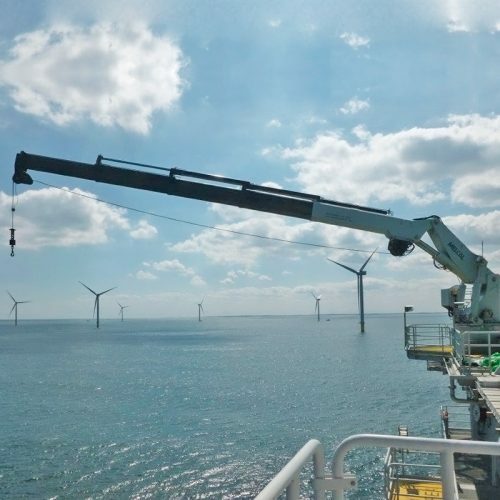 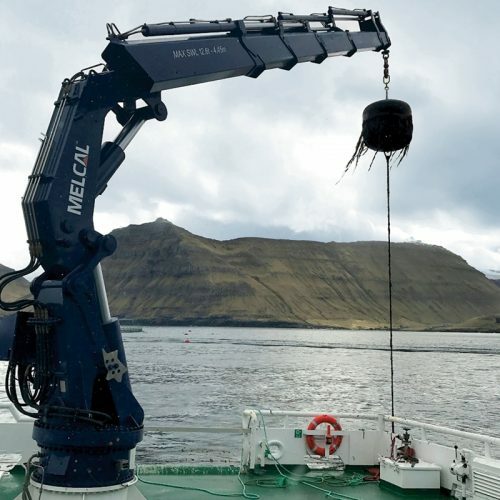 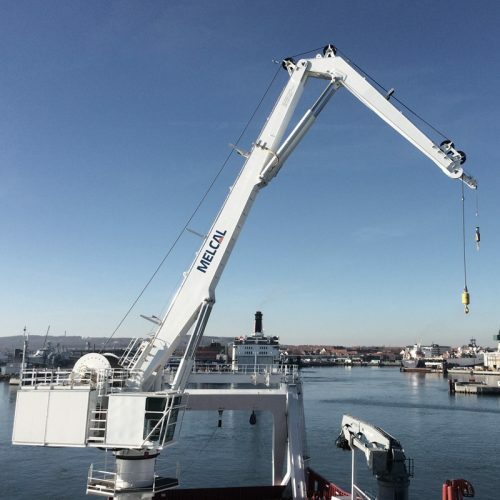 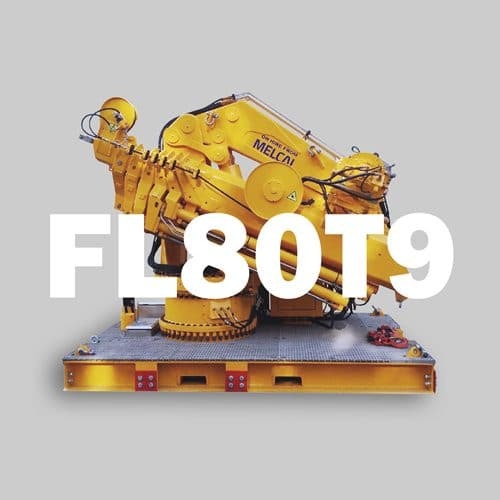 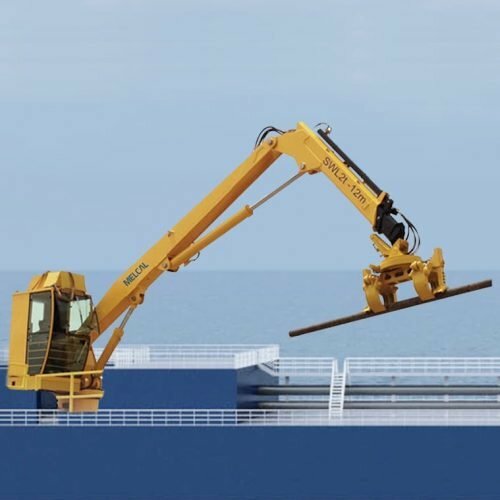 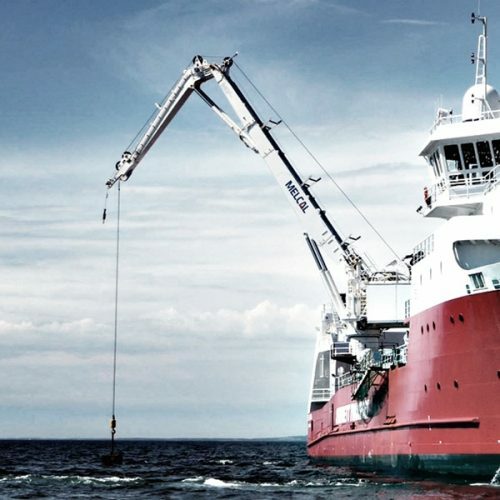 The TL telescopic crane series is used for general cargo handling, onboard and ship-to-ship operation and are considered a valuable asset for many other offshore applications. 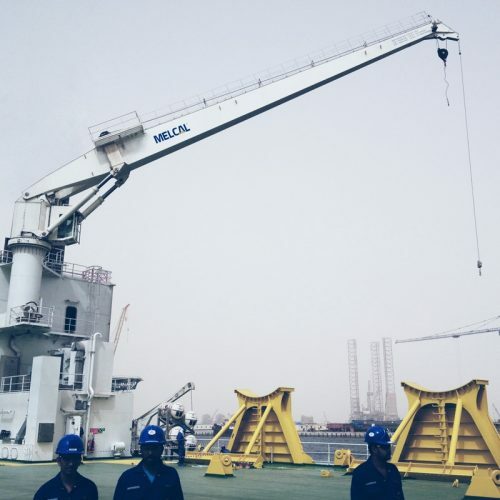 MELCAL manufactures telescopic cranes in different boom lengths and depending on the crane’s application, we offer certification by all major classification societies and a broad set of available accessories. 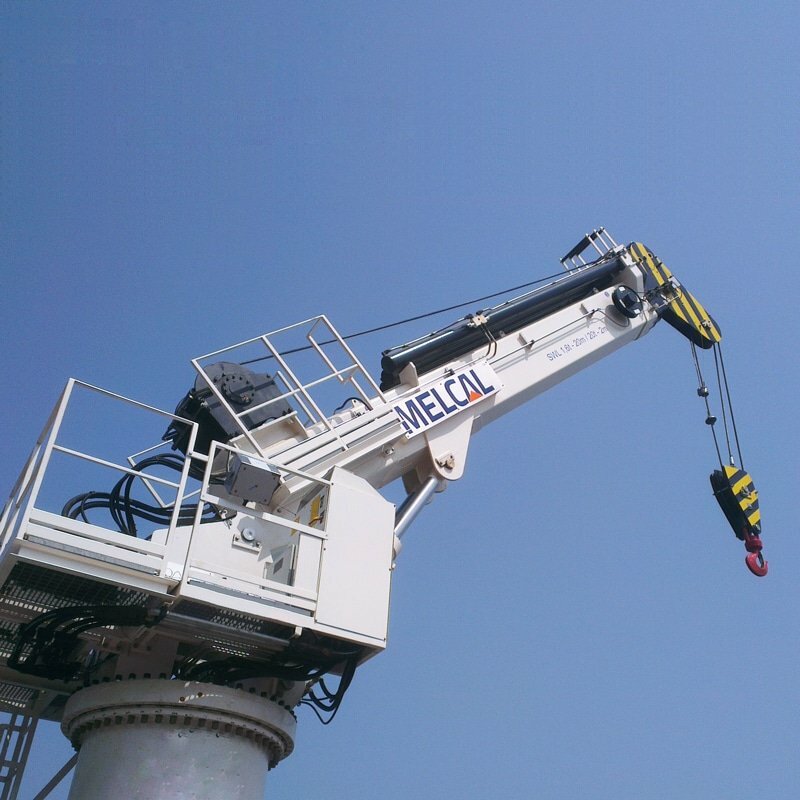 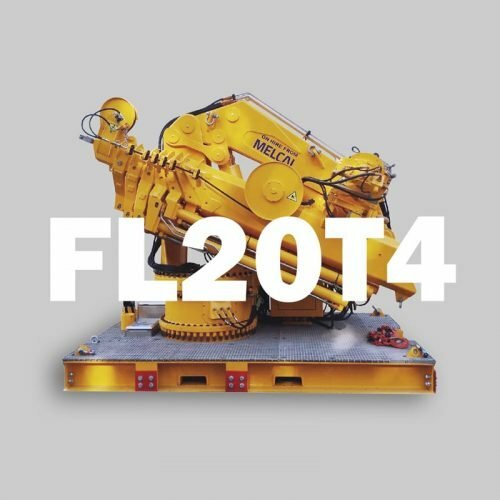 MELCAL TL cranes are available for lifting capacities ranging from 10 – 5.000mt.